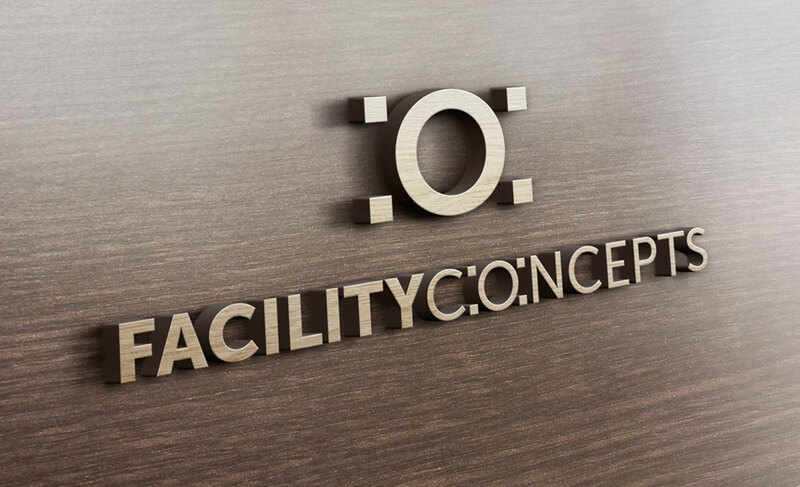 FCi is a true American manufacturer of high quality commercial furniture and fixtures, centrally located in the United States. With their state of the art manufacturing facilities, and capabilities far beyond their typical competitor, FCi serves customers in several industries. What we did: In preparation for a business expansion that would project the company’ operations in new markets, US Design Lab Branding Services and Design Services were asked to conceive a new brand and update the customer’s corporate image. 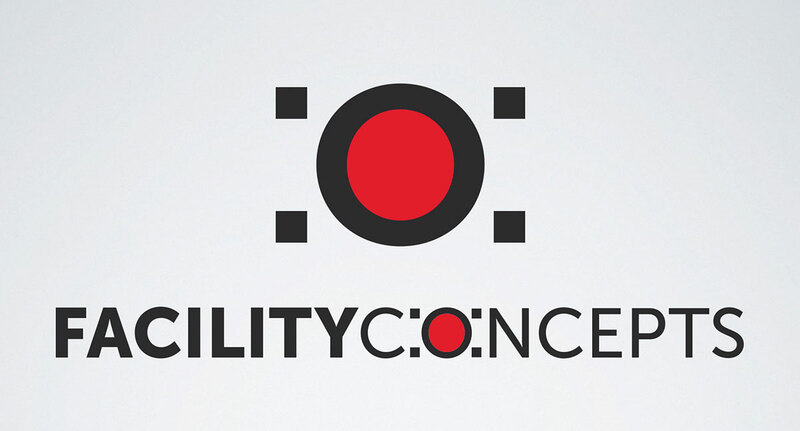 Our team designed a new iconic logo and tagline, together with all visual application of the new brand.